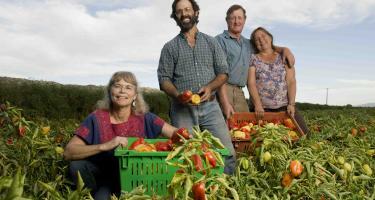 Located northwest of Sacramento, Full Belly Farm is co-owned by Andrew Brait, Paul Muller, Judith Redmond and Dru Rivers. They began farming together in the 1980’s when many farms were failing and there was no established organic produce marketing system. Dino Giacomazzi is a fourth-generation dairy farmer whose farm is comprised of 900 dairy cows on 900 acres in Hanford where the farm has operated since 1893. Dino represents what it means to farm responsibly and sustainably, enhancing natural resources as part of his work. 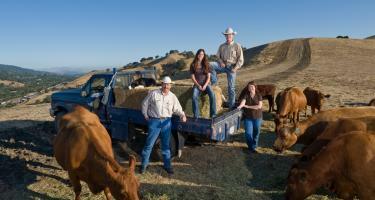 Tim Koopmann is a third generation rancher who owns and operates an 850 acre cow-calf operation in Sunol. The Koopmanns’ ranch is an agricultural gem surrounded by development. 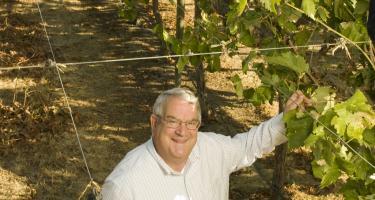 Brad and Randy Lange are third-generation winegrape growers on their 6,500-acre Lange Twins Wine Estates vineyard near Lodi. 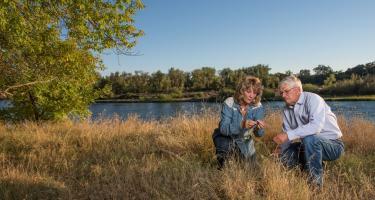 The Langes have improved natural habitat on their property through restoration of a riparian area along the Mokelumne River and the implementation of unique, eco-friendly pest-control methods. 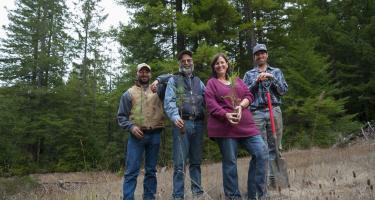 Located near Eureka in Humboldt County, the 5,000-acre, fifth-generation Lone Star Ranch is a shining example of diversity and environmental stewardship. The ranch is owned by Mark and Dina Moore, who are both strong believers in voluntary conservation practices, often striving to exceed the minimum regulatory obligations to improve and sustain natural resources, wildlife and ecosystems. Their mission is to “leave a legacy of stewardship and long term financial security to the ranch and children”. 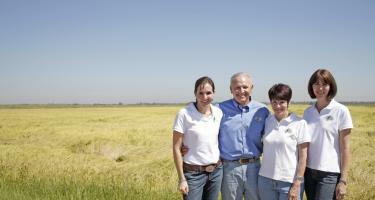 The Lundberg family’s commitment to agricultural conservation can be traced back to the ravages of the Dust Bowl. Al Montna, whose family has been farming in California since the late 1800s, has grown various crops through the years, such as peaches, prunes, wheat, and walnuts. 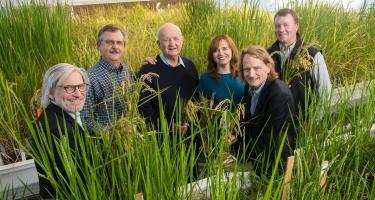 Today, his Montna Farms consists of more than 2,500 acres of specialty short grain rice. 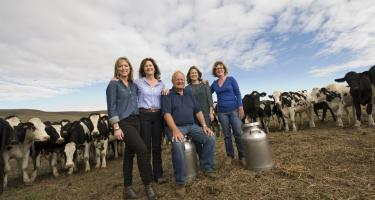 Bob and Dean Giacomini purchased a dairy from Bob’s father and ran their fluid milk business while raising four daughters on the farm in coastal Marin County. Jim and Mary Rickert have worked in production agriculture all of their lives, developing a deep love for the land and wildlife on the many acres they manage. Hired in 1979 by the original owner of Prather Ranch, the Rickerts have responsibly managed the land and recently became majority owners. Under their care, Prather Ranch has grown from 3,000 acres of pasture, hay and timberland, to over 35,000 acres. 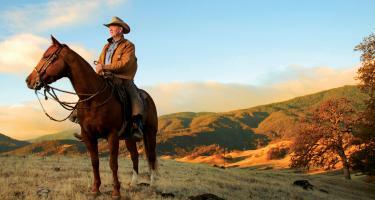 John Diener’s Red Rock Ranch consists of approximately 5,000 acres in Fresno County. 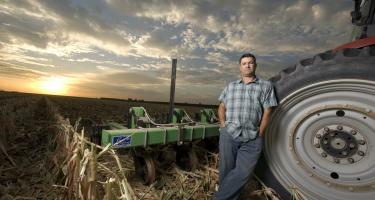 He farms an array of high value row crops, using innovative approaches to land, water, and wildlife management. 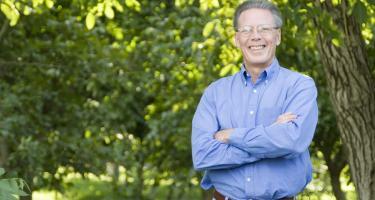 Craig McNamara’s 450-acre Sierra Orchards is a diversified farming operation that includes field, processing, and marketing operations and produces organic walnuts and grape rootstock. Sierra Orchards is proof that an agricultural operation is able to be green without going into the red. Jeff Thomson’s great-grandfather, C.B. Crawford, began farming near his 160-acre homestead in 1888. 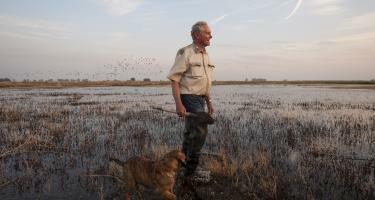 After the farm’s water source ran dry, he became a market duck hunter on Jerry Slough, 40 miles west of Bakersfield. With money saved from duck sales, C.B. bought several farming parcels that are still farmed by the Thomson family today. Chet Vogt’s Three Creeks Ranch in Glenn County is a 5,300 acre 500 cow/calf operation. The core of Chet’s holistic approach to ranching is intensive managed grazing, which rotates the cattle among 32 fenced paddocks.